Breaking News in getting to Bonaire! 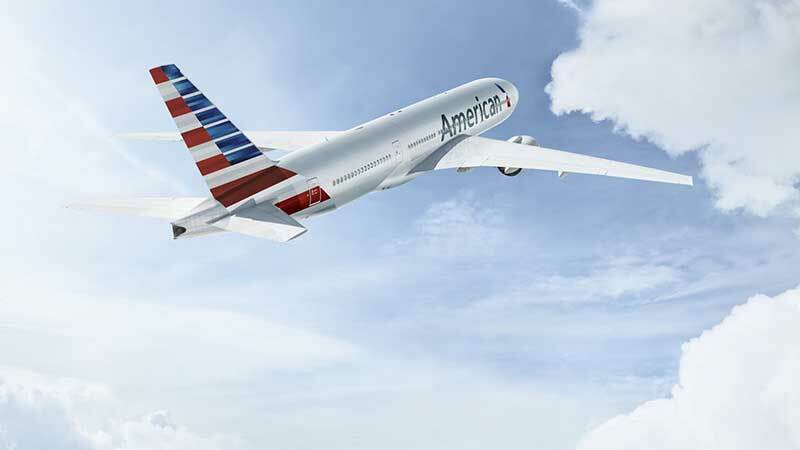 Amidst preparations for the American Airlines Inaugural Flight this Saturday, June 9th, American Airlines has just announced that they will add extra flights to their Bonaire flight schedule starting December 15th, 2018 through March 30th, 2019. Flights from Miami to Bonaire on Saturdays, Mondays, Wednesdays, and Fridays for the winter season. These extra flights will be on Monday, Wednesday, and Friday, in addition to the Saturday flight, and will be operated with an Airbus 319 with eight first class seats and 120 economy seats. These new flights are already in American’s flight system and are bookable now and provide over 5700 additional seats to Bonaire during the winter season 2018-2019. The possibility exists that American Airlines will continue these flights after March. Book your travel on American Airlines to Bonaire now!